Qui t’a fait si peur ? Qui t’a fait si mal ? Qui a décroché la lune de tes yeux ? Il fallait faire si mal à l’autre ? Que plus personne ne te fera mal. Ketty Nivyabandi, born in 1978 is a Burundian poet and essayist. Her poetry, written mostly in French and English has appeared online and in several anthologies. Ketty Nivyabandi is popularly known for her significant role in political activism in Burundi when in 2015 the country’s president sparked unrest by illegally bidding for a third term in office. She led women-only protests and demonstrations in the capital of Bujumbura, which were brutally suppressed. 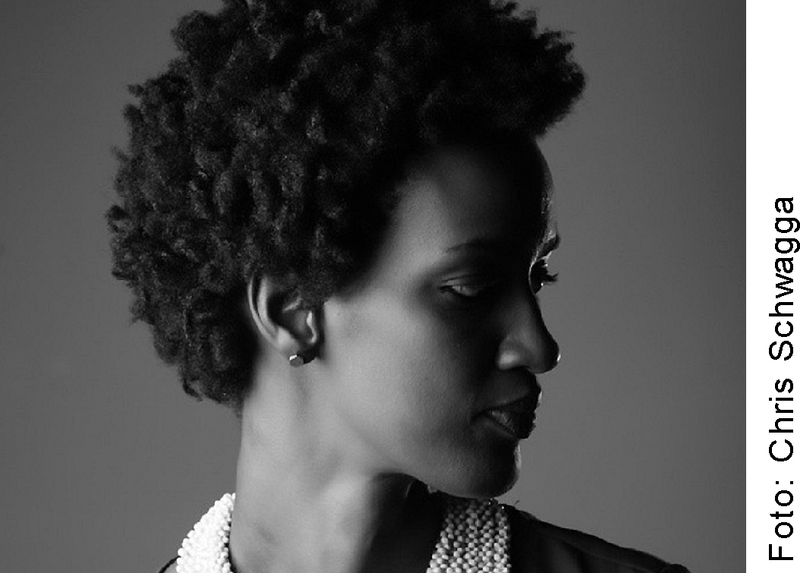 She represented Burundi in 2012 in the London Poetry Parnassus as part of the Summer Olympics. Her poetry explores social themes such as humanity in face of the horror of war, love and femininity.